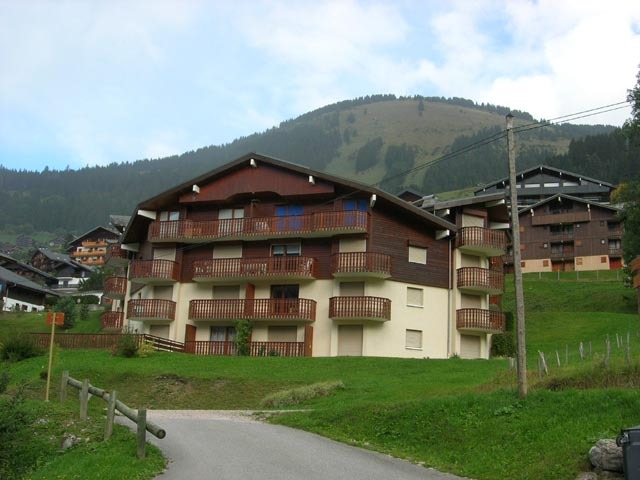 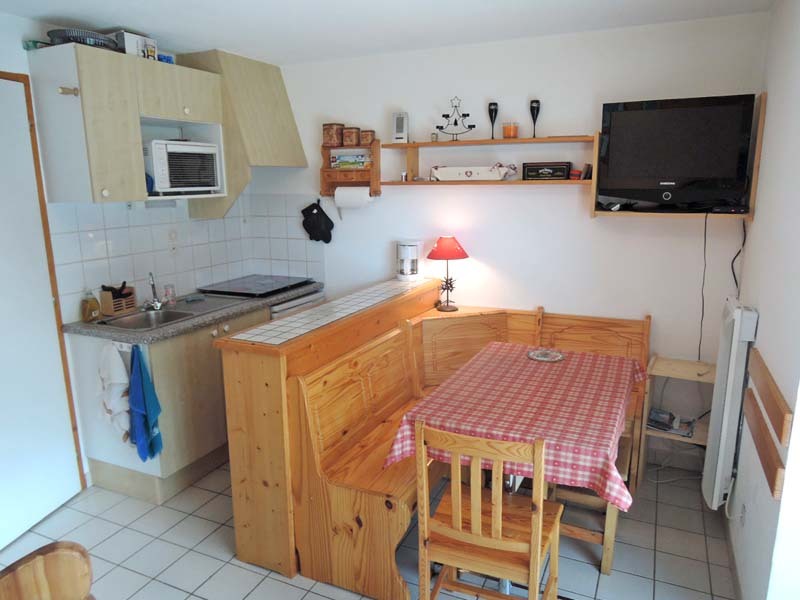 One bedroom - plus "Coin Montagne"
A one bedroomed apartment with "coin montagne" and parking in Chatel Village. 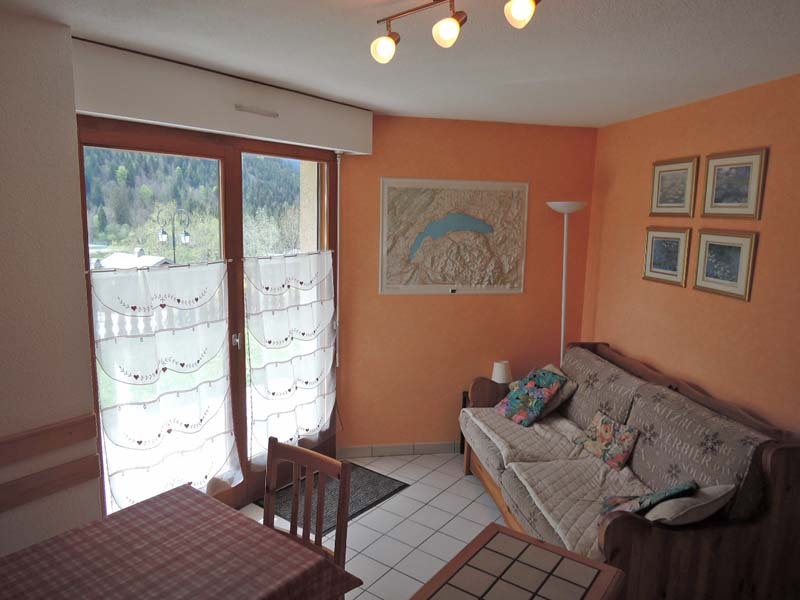 This is a ground floor apartment, the main living area is open plan and provides access to the terrace and garden with good views. 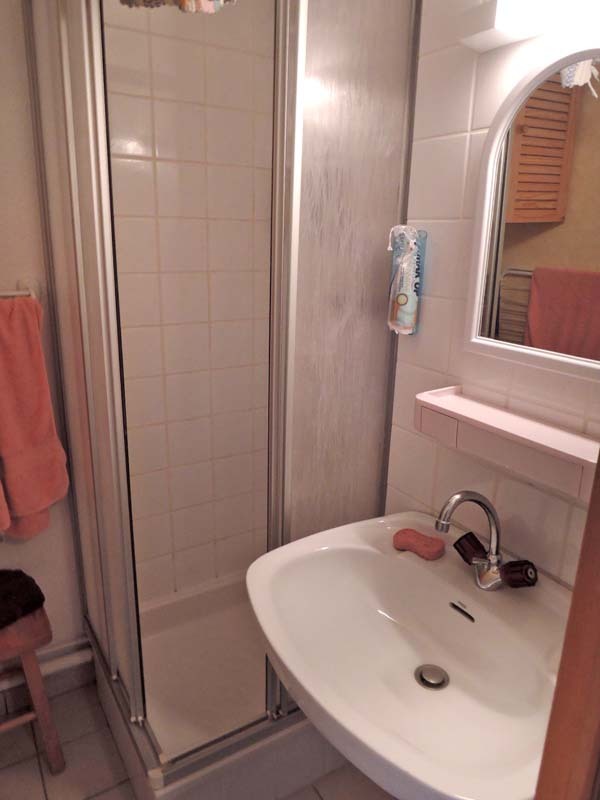 The property has a cellar and parking place. 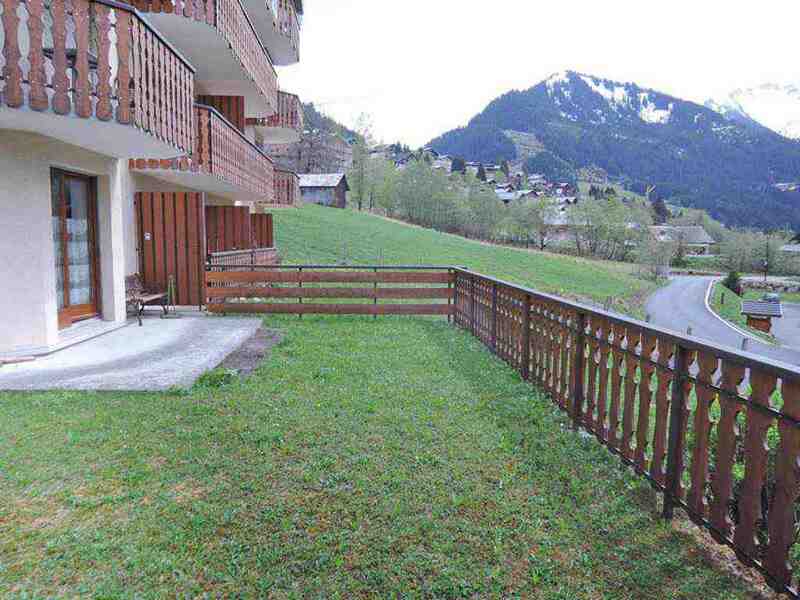 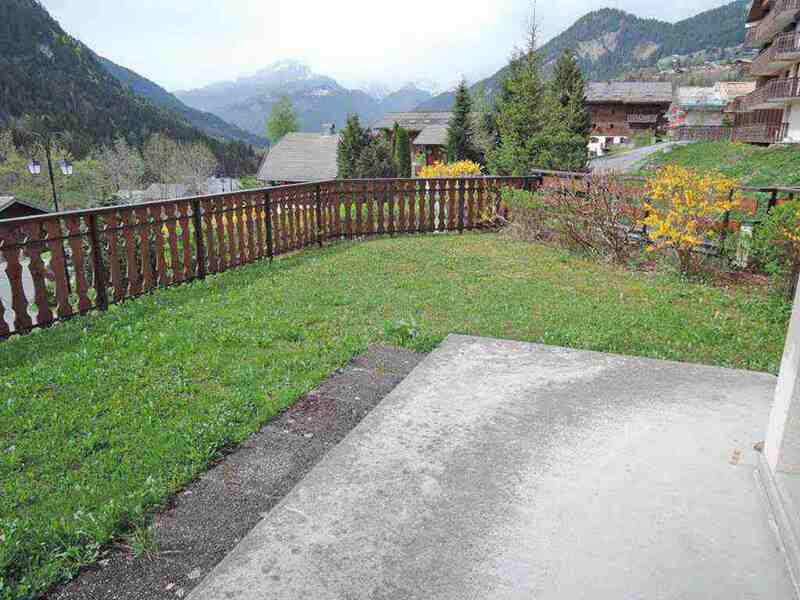 This ground floor apartment is located 800m from the village centre, in a quiet area with mountain views. 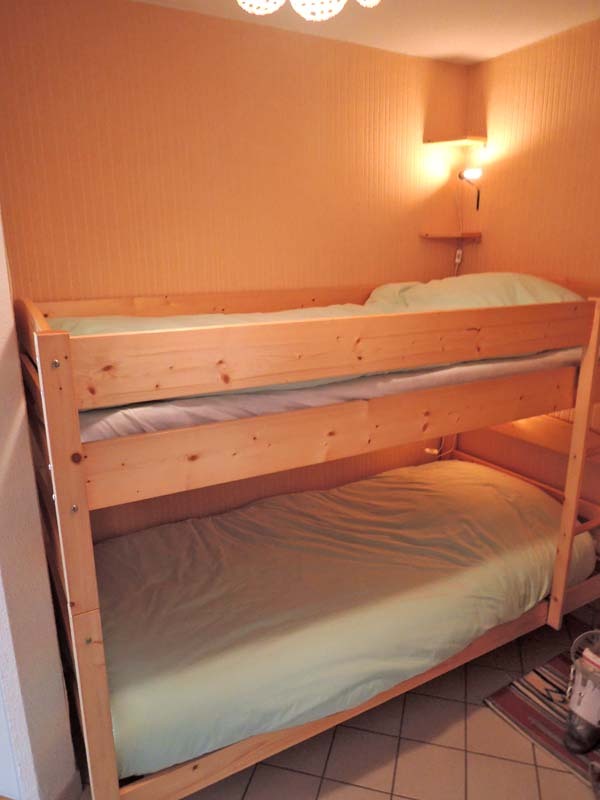 The apartment includes a coin montagne bunk area, bedroom, bathroom, separate WC, kitchenette in open plan living/dining area and access to the large garden. 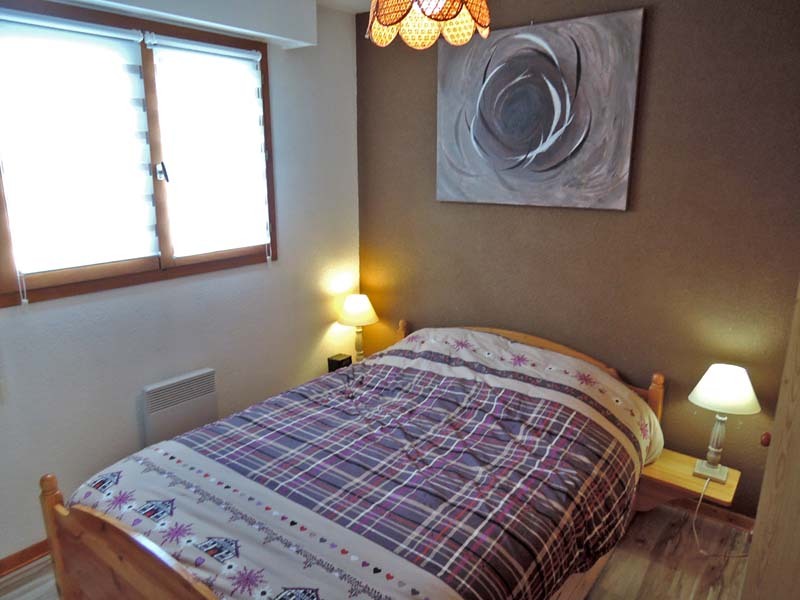 Offered furnished with cave and an external parking place.